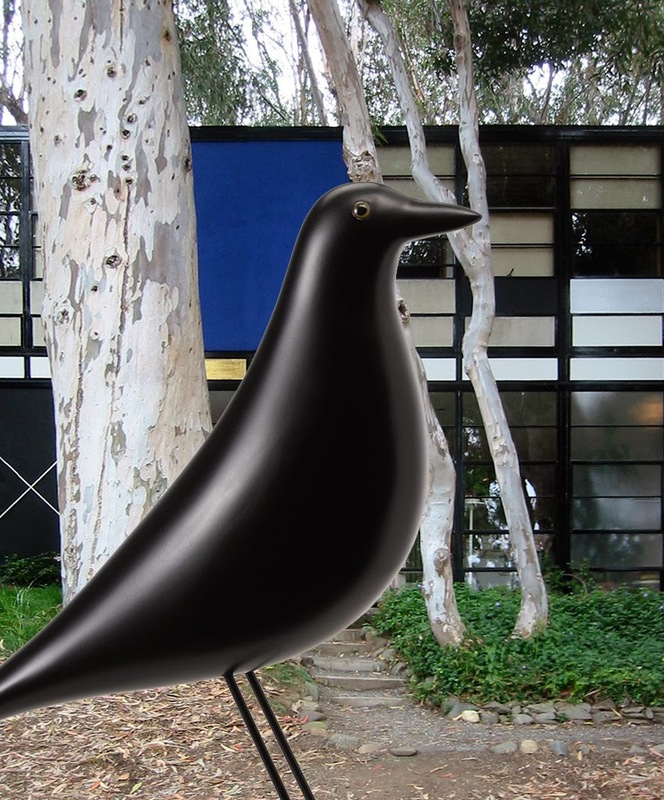 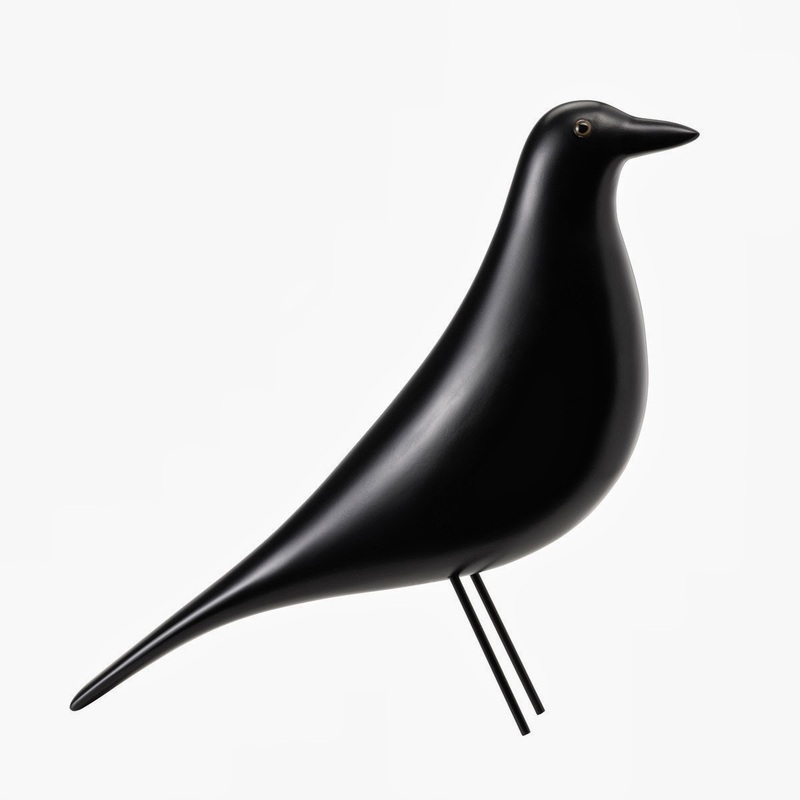 The Eames House Bird is one of the most recognized icons from the Charles and Ray Eames design collection. 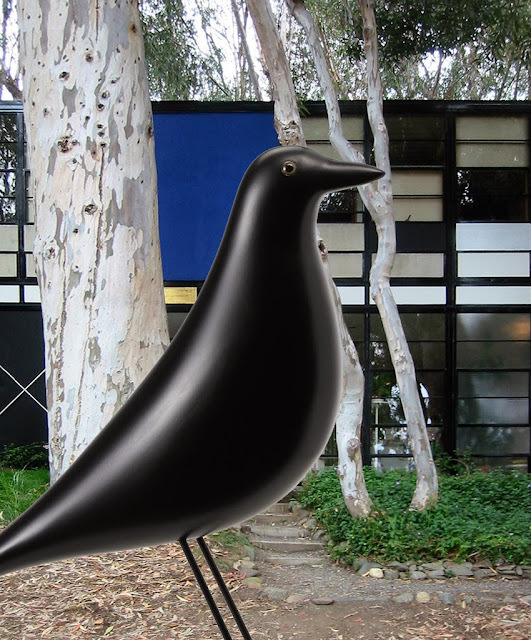 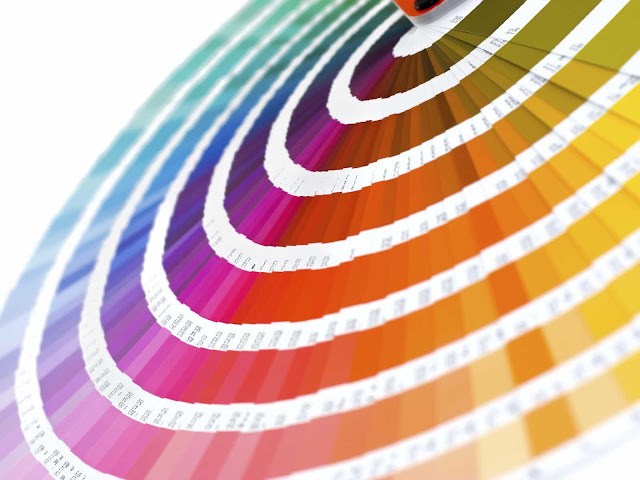 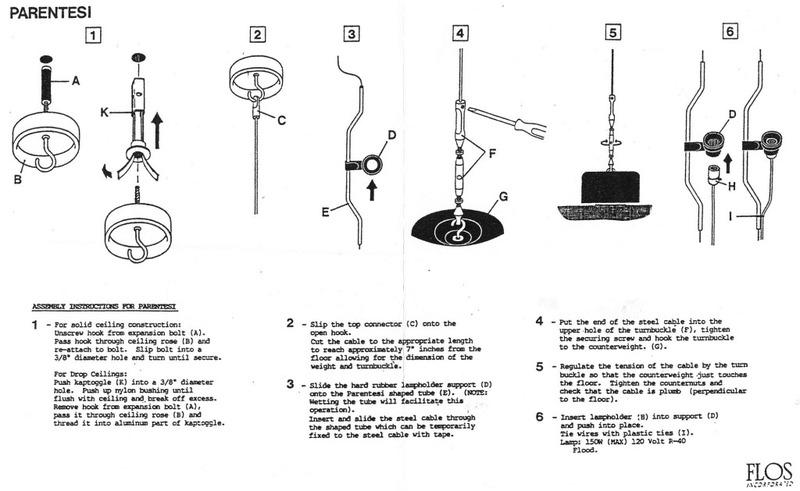 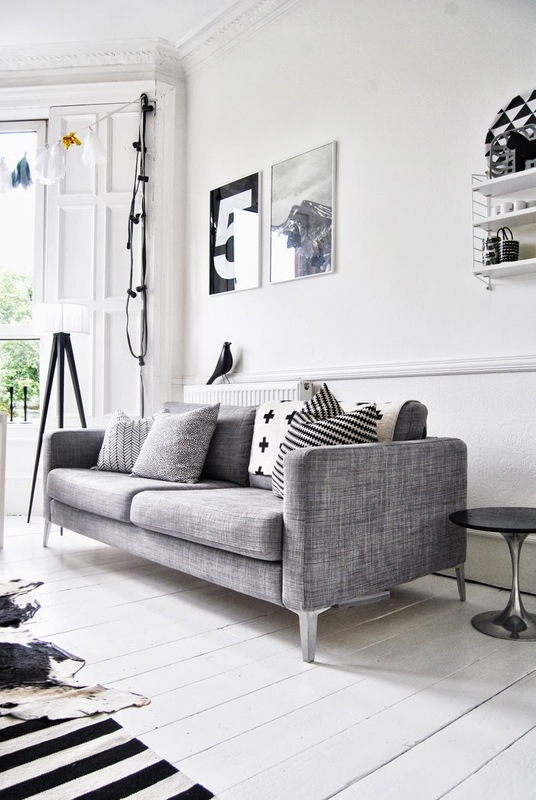 Its a classic decorative interior design icon from the Eames House in Pacific Palisades. 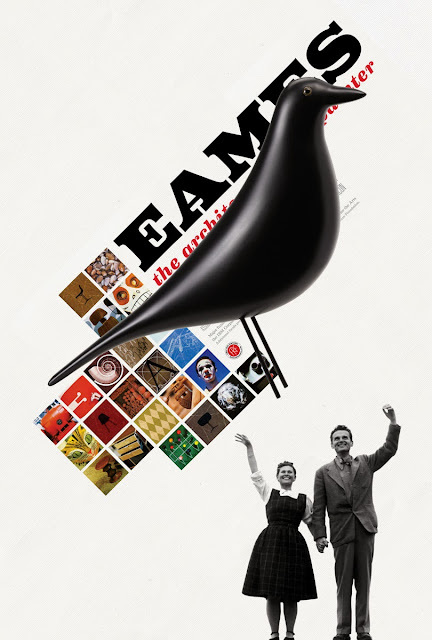 Charles and Ray Eames augmented the interior "collage" of the Eames House with numerous decorative objects brought back from their extensive travels. 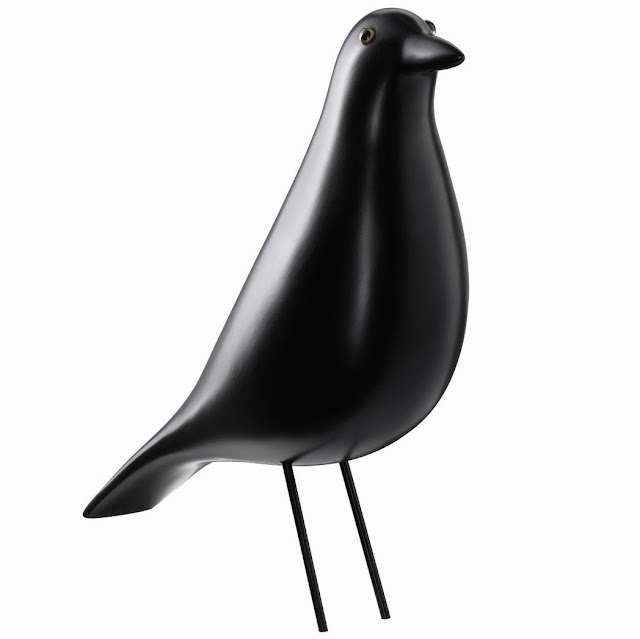 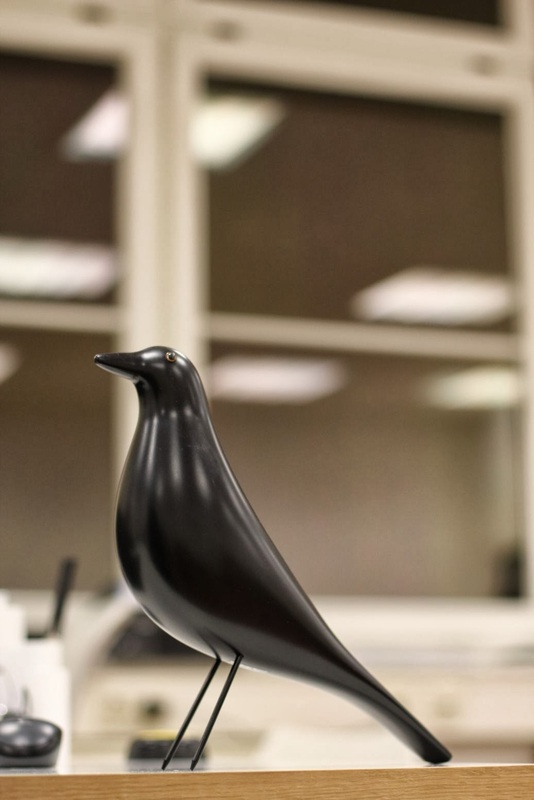 The figure of a black wooden bird - evidently one of their most prized objects of American folk art - has stood in the center of their living room for over fifty years.